Our Classic Catalogue, which has been our mainstay since 2002, will shortly be retired. It was no longer being developed. Our new Catalogue, introduced in mid December is produced by the same company The Library Corporation and offers more features. It’s smartphone-friendly and presents a lot more information to help you choose what you want to borrow. It still has all the main searches – by title, author, or subject, but it’s easier to see if the book (or DVD etc) is available in the library. Once you’re logged in, you can save your favourite searches, share results on Facebook, or even opt in to save your borrowing history. Similarly, Kids’ Cat has been replaced with a new version, and the previous version will also be shortly retired. 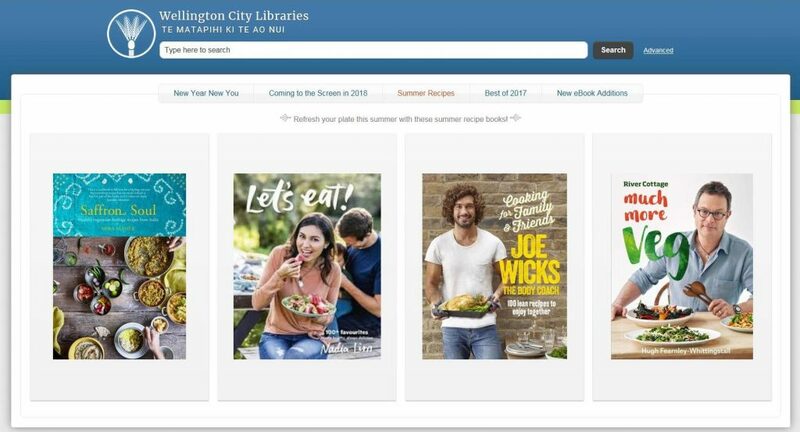 Please speak with a library staff member if you would like to find out more about the new catalogues and how they work. Our new catalogue has landed! We’re delighted to introduce you to our catalogue, please give it a try. Supplied by the same company as our Classic Catalogue, it’s smartphone-friendly and presents a lot more information to help you choose what you want to borrow. It still has all the main searches – by title, author, or subject, but it’s easier to see if the book (or DVD etc) is available in the library. Once you’re logged in, you can save your favourite searches, make lists (for your summer holiday reading), or even opt in to save your borrowing history. 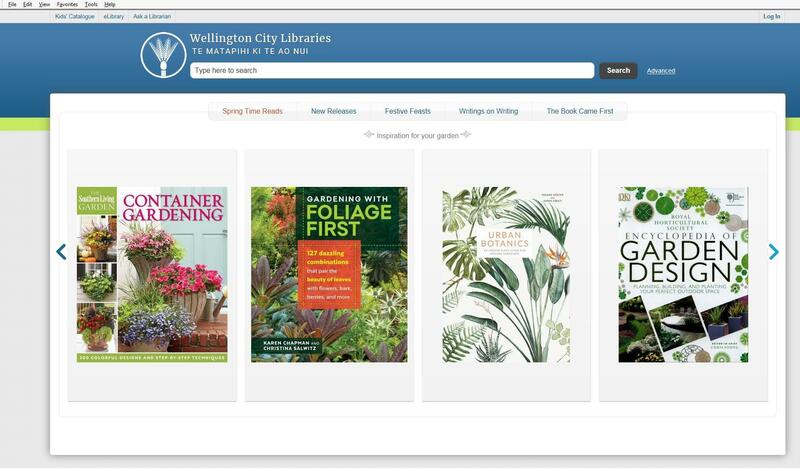 Shortly it will be available from our home page, but in the meantime, you can find the link on our main catalogue search page or you can bookmark http://catalogue.wcl.govt.nz. As part of our ongoing programme to upgrade our catalogues, this is advance notice that My Discoveries will no longer be available after 23 December 2018. My Discoveries forms a part of the library’s Easyfind catalogue to allow you to create lists or tags and save links to items. Many people have taken advantage of this service to create and save lists, and therefore we wanted to give notice of this change to provide time to note and transfer titles. Regretfully we have not been able to establish an ‘export’ option to extract saved lists, tags or reviews easily. However, links and text can be copied and pasted to save in another document. We have decided to make this step because My Discoveries was not continuing to be developed by the supplier (so over time it would not display on newer browsers and screens and cannot be transferred to a new mobile friendly catalogue search). In addition, our new Catalogue (which is continuing to be actively developed and improved) includes many of the features of My Discoveries. 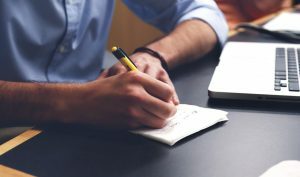 We also strongly recommend that if you have compiled links within your lists to individual items in the EasyFind catalogue, that you take the opportunity to change those links to point to our new Catalogue. If you’re not sure how to create lists or save searches in the new Catalogue, please note this option or ask a library staff member. As part of our catalogue upgrade, our Kids’ Cat, which has served us very well for the last 15 years, has also been transformed. Fresh out of the box, it’s now ready to sample, along with your other festive goodies. It’s easier to find books in series in the new Kids’ Cat, and like our new main catalogue, is designed to be viewed equally well on a smartphone or PC. Like the current Kids’ Cat, the search results are limited to books (plus eBooks and DVDs etc) in the children’s collection areas. Our librarians are working hard on adding more New Zealand topics to our book-lists in time for the beginning of the school year in 2018. My Discoveries – Make it yours! 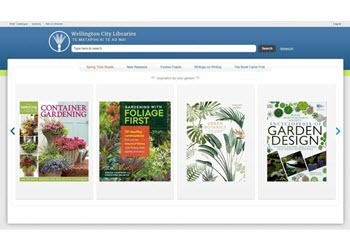 My Discoveries allows you to save things you find in the WCL Easyfind catalogue and want to remember for another time. Find out how to set up your account – it’s very quick and easy! Enter the name and password you would like to use – when complete click on Create Account. We also have tutorials on how to tag items in Easyfind, and how to save items to a wishlist. Adult graphic novels are now available at more libraries – find them by doing an ‘advanced search’ in our Easyfind catalogue. Just put ‘graphic novel’ in the call number box and choose a location (eg Karori) to see what’s available near you. New Advanced Search Feature in Easyfind! Find what you want faster and easier with new advanced search features in Easyfind. Advanced Search is also great for finding particular items in one location. Here I’ve looked for DVDs about elephants held only at Brooklyn library and found six results – quick and easy! Tags are labels you can add to items to make it easier for you and other people to find them on the catalogue – click through the slideshow below and discover how to use this new feature on our Easyfind catalogue! Tags are labels you can add to items to make it easier for you and other people to find them on the catalogue. Login to My Discoveries with your Username and Password. You can also take a look at our tutorial on how to add items to a wishlist using My Discoveries. Now you can save items in the catalogue that you want to remember with your own personal lists! We also have a tutorial on how to tag items using My Discoveries, check it out! Find that tricky title you can’t quite remember by choosing the Title Keyword search option in the Classic Catalogue. 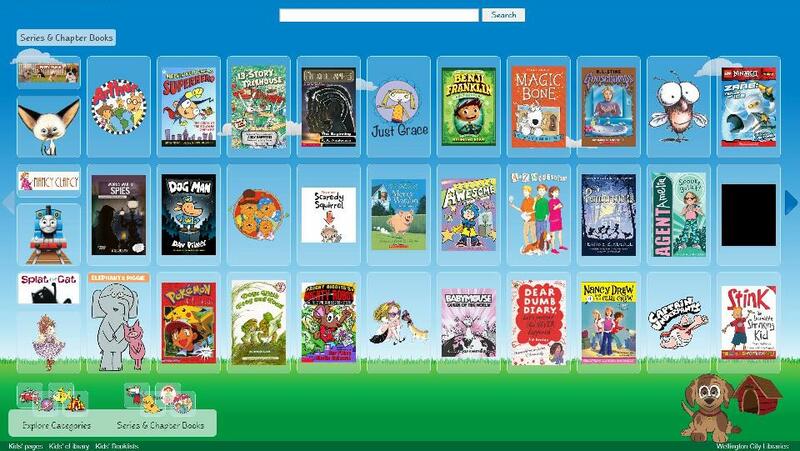 Just click on ‘Choose a Search Type’ when you enter your search word(s) and the catalogue will look for them in any order and place across all the titles we have.